Techtextil is the leading international trade exhibition for technical textiles and nonwovens. This year, it will again draw large numbers of industry experts to Frankfurt from 14 to 17 May 2019. Saurer Twisting Solutions will be delighted to welcome customers and visitors to its stand D02 in Hall 3.0. The focus is the two-for-one twisting machine TechnoCorder TC2 along with exciting developments for coarse yarn counts and brilliant innovations for artificial turf. As a leading company in twisting and cabling of industrial yarns and tire cord, Saurer sets benchmarks in terms of flexibility, productivity and quality. What distinguishes the two-for-one twisting machine TechnoCorder TC2 for industrial yarns is its high flexibility. Self-sufficient spindle drives allow for such production flexibility that individual items can be processed on each separate spindle. The innovative package for coarse yarn counts provides customers with flexibility where the selection of materials is concerned. This feature allows for processing yarn constructions of up to 60 000 dtex with spindle gauge 830 thanks to the modified two-for-one spindle with combined spindle pot and balloon limiter ring. As a result, the customer can also produce coarse articles economically, flexibly and to a high standard on the TechnoCorder TC2. For multi-ply constructions, unwinding caps are available ? these guarantee a precise unwinding of the supply packages. 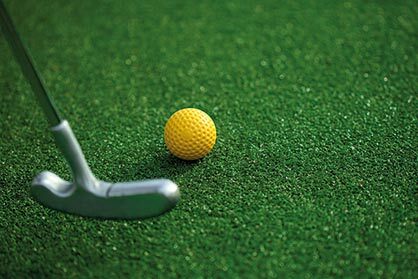 Increasingly, the fast-paced market for artificial turf is demanding solutions related to the processing PE und PP material. 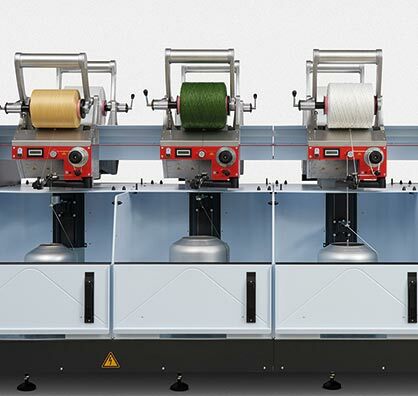 With the new innovation package, the two-for-one twisting machine TechnoCorder TC2 enables the optimum production of different yarn constructions for artificial turf. For improved unwinding process behaviour on flanged bobbins, a campanello for an unwinding speed of up to 260 m/min is also available. These new features considerably widen the yarn count range, enabling both fine and coarse materials to be processed on the two-for-one twisting machine. With the innovative TechnoCorder TC2, Saurer enables its customers to align themselves in the dynamic market of technical textiles and to play an active role in shaping future developments in this sector.